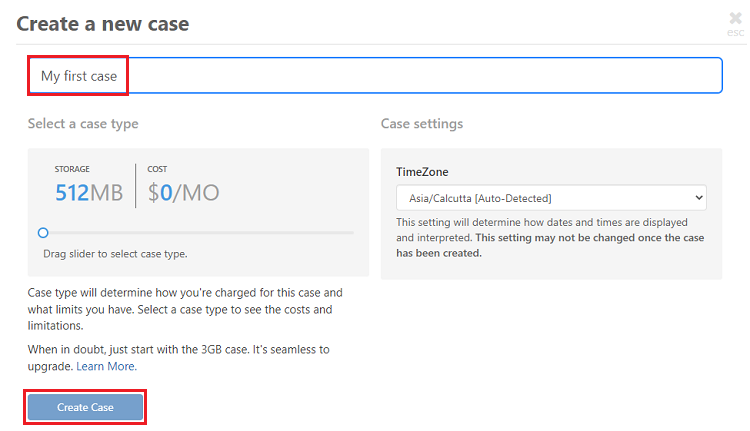 Creating a case just takes 3 quick steps. 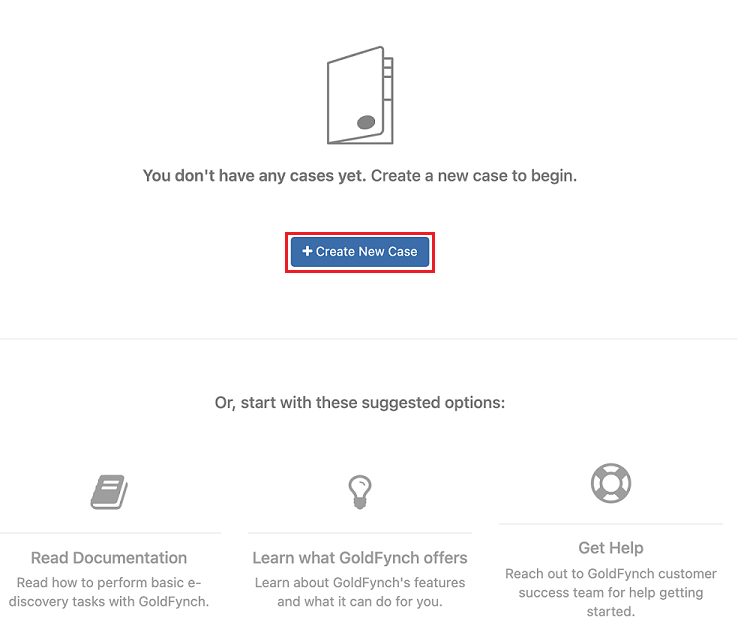 Click on the +New Case button. 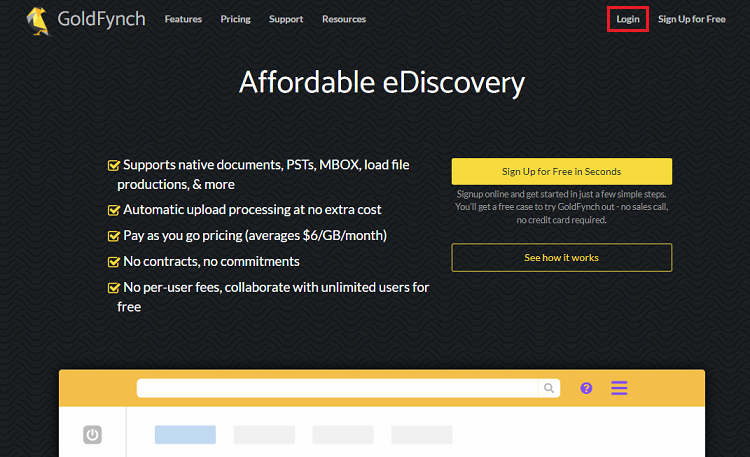 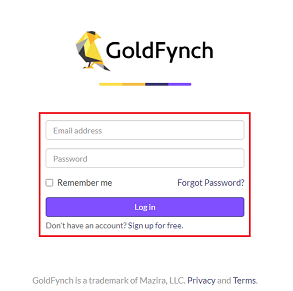 Note: You can add any number of cases to your GoldFynch account.